In this season of polarizing partisan politics, billboards that satirize the “red-vs.-blue” tenor of the presidential campaign are popping up along Interstate 71. 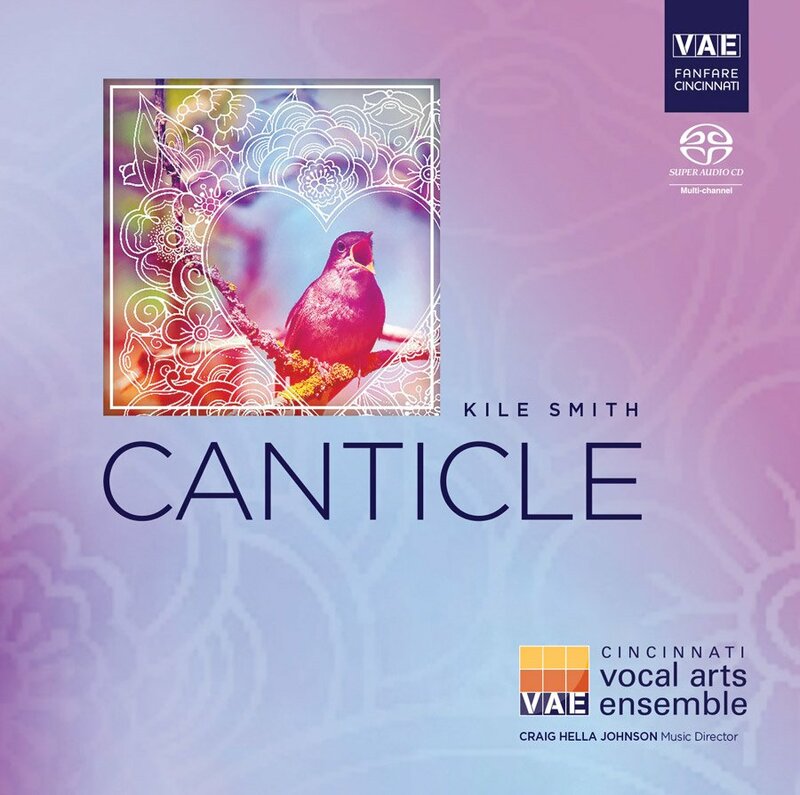 They are the work of The I-71 Project, a collaboration between the Contemporary Arts Center in Cincinnati and Columbus Museum of Art. The project is an extension of artist and co-curator Anne Thompson’s Missouri-based I-70 Sign Show, which presented billboard-based works that offered provocative, but nonpartisan commentary on the culture-war messages seen along I-70 between St. Louis and Kansas City. Co-curator is Steven Matijcio of the CAC. 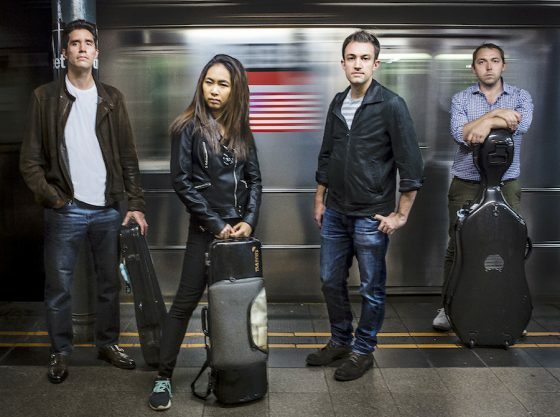 The project is made possible by support from Jennie Rosenthal Berliant. Unveiled in September, the I-71 Project features the work of Lisa Anne Auerbach and Glenn Ligon alongside works by three artists from the Missouri Sign Show: Mel Bochner, Ryan McGinness and Kay Rosen. 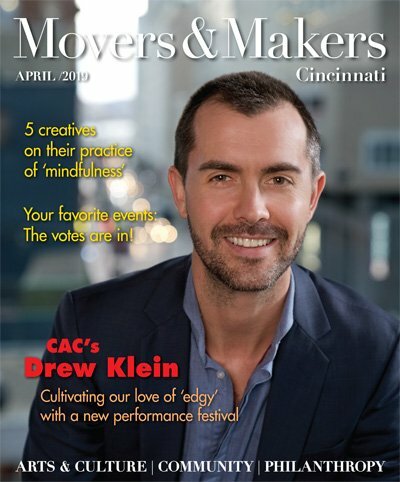 As Election Day approaches, billboard-based artworks will appear around downtown Cincinnati and Columbus, and along the interstate connecting them. 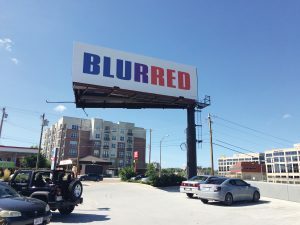 The project was launched with Rosen’s “BLURRED” image, which can be seen by southbound motorists traveling near Rookwood Commons, as well as from the corner of Edwards Road and Markbreit Avenue. In downtown, Mel Bochner’s signature Blah, Blah, Blah motif will flash on digital LED message boards such as those seen at construction sites. Its message is a comment on public discourse and the public’s capacity to listen. Ryan McGinness’s Re-elect Skull & Bones “ad” will appear on an I-71 billboard, halfway between Cincinnati and Columbus. The work displays the iconic symbol used for poison and pirates, as well as by the eponymous Yale University secret society whose members include U.S. politicians. 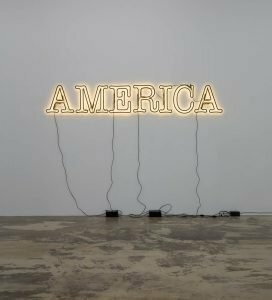 Nine billboards will be dispersed in neighborhoods inside the I-275 loop from Oct. 16 to Nov. 6, when Glenn Ligon and Lisa Anne Auerbach will join the project with three signs each. 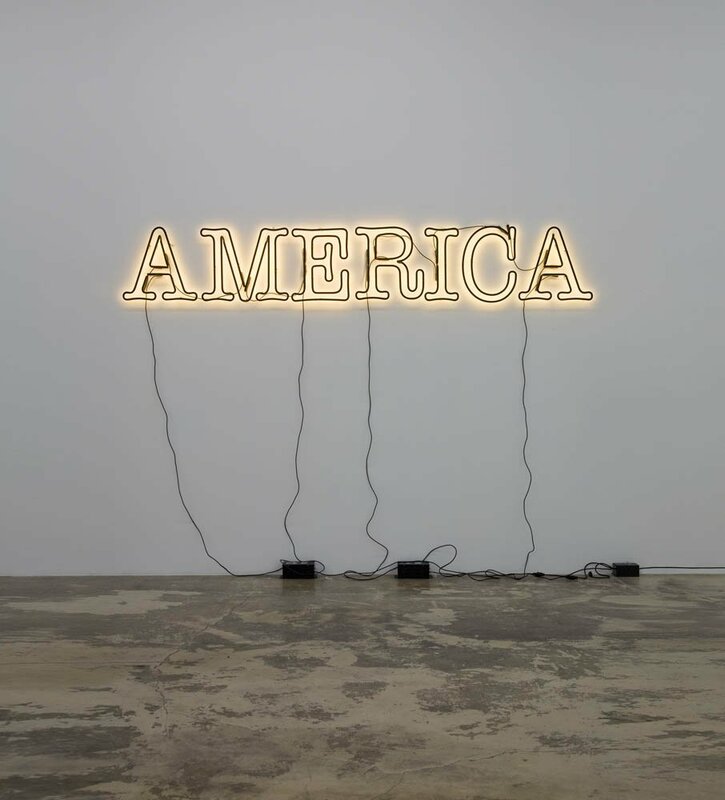 Auerbach translates political slogans from historical elections into patterns on knit sweaters, while Ligon renders the word “America” into neon signs. Great idea and method of getting it the public eye. The current situation is too polarized.